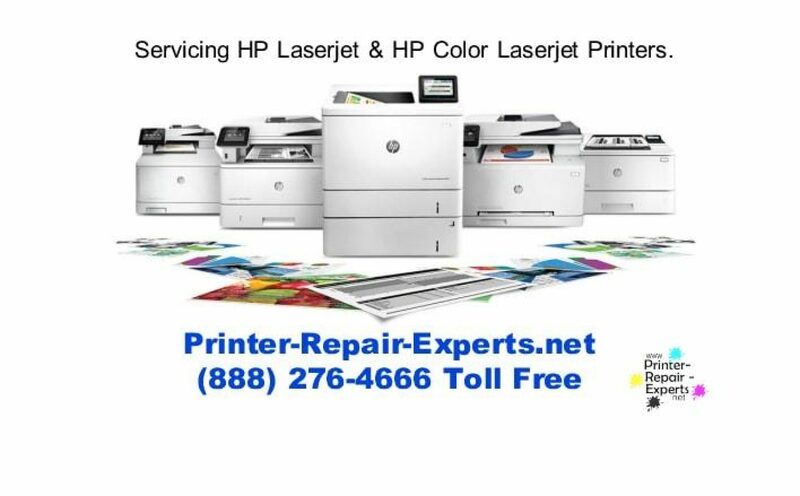 Printer-Repair-Experts.net provides onsite printer repair services in Los Angeles, Orange, Riverside and San Bernardino Counties. HP Laserjet 4250 Printer DC Controller Firmware update Error. Next PostNext HP LaserJet 4345 – EIO Error 80.0088.